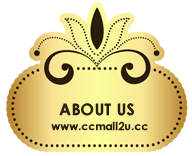 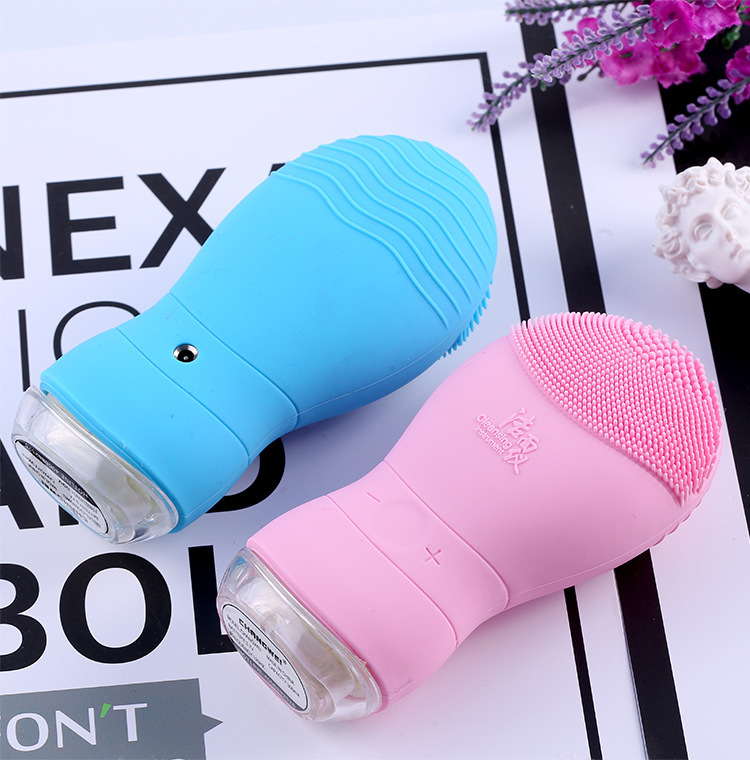 ● Helps reduce fine lines, wrinkles and fight acne. 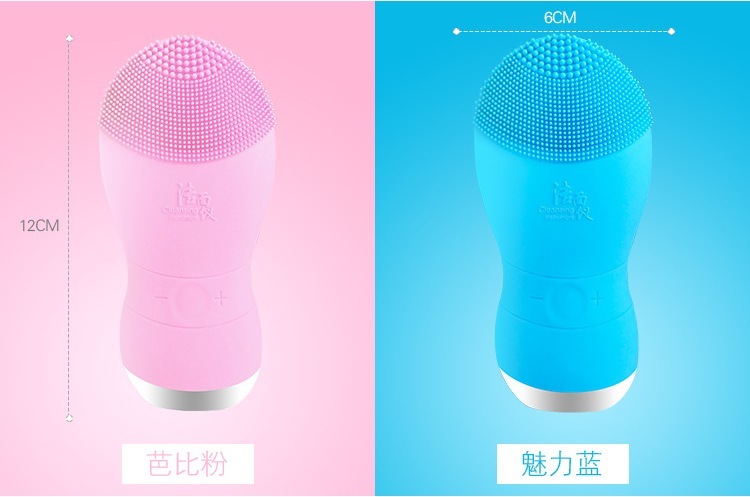 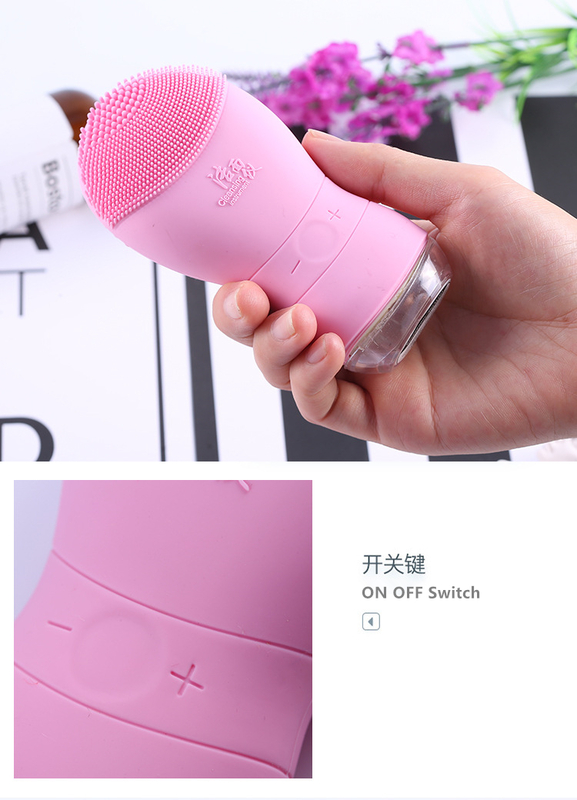 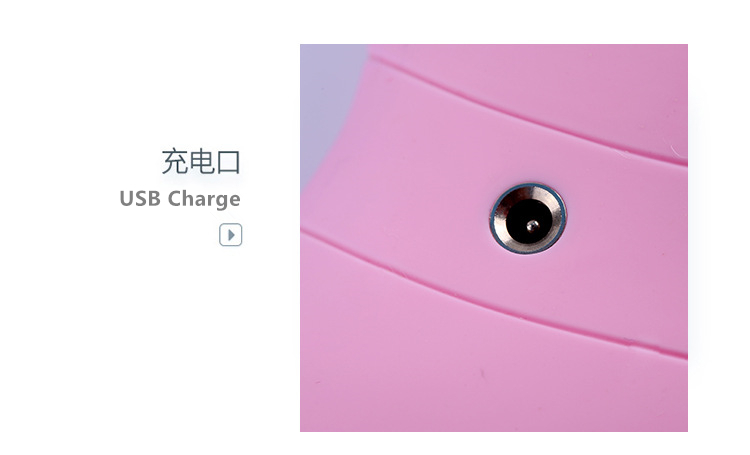 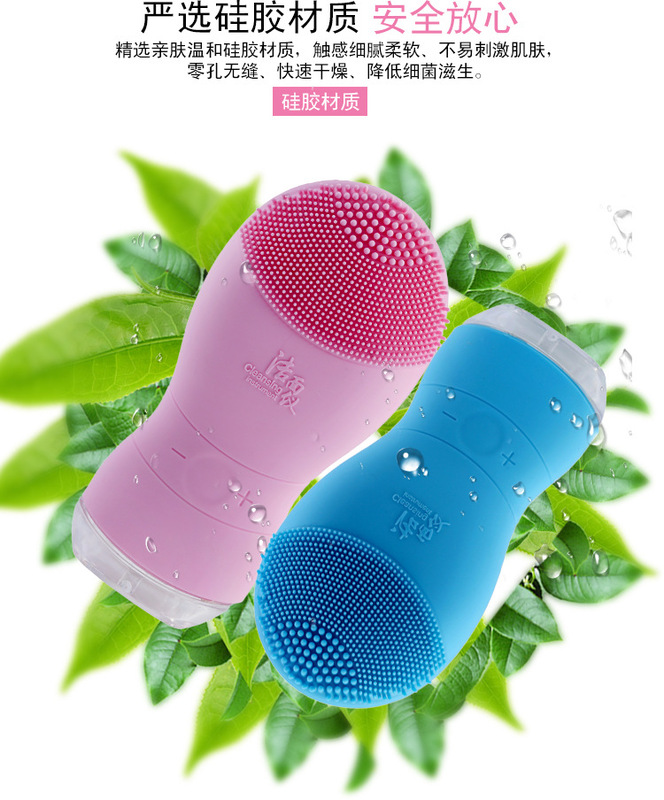 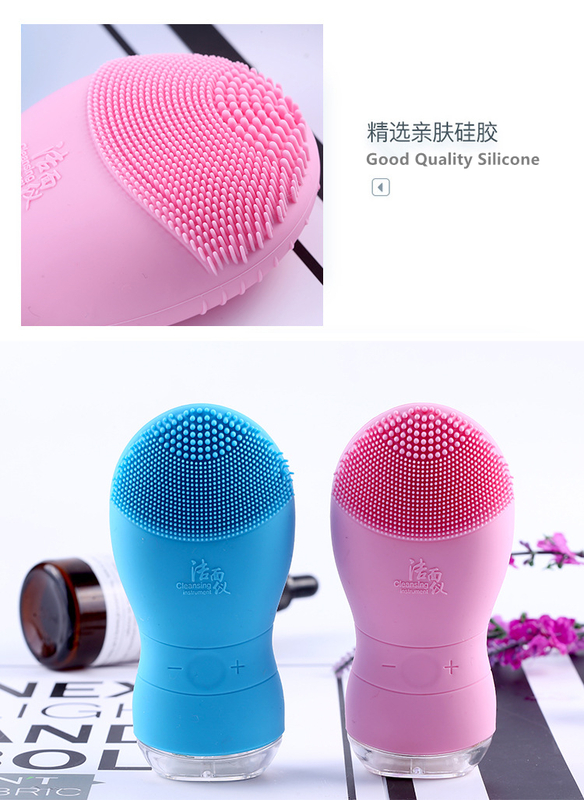 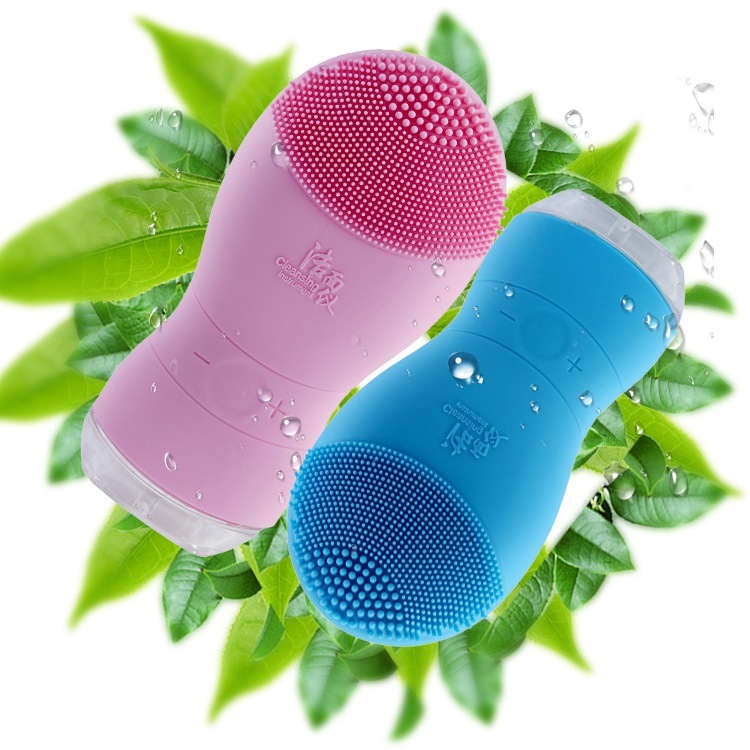 ● Soft silicone touch-points to gently remove dead skin cells, as well as unclog pores of 99.5% of dirt and oil, and 98.5% of makeup residue. 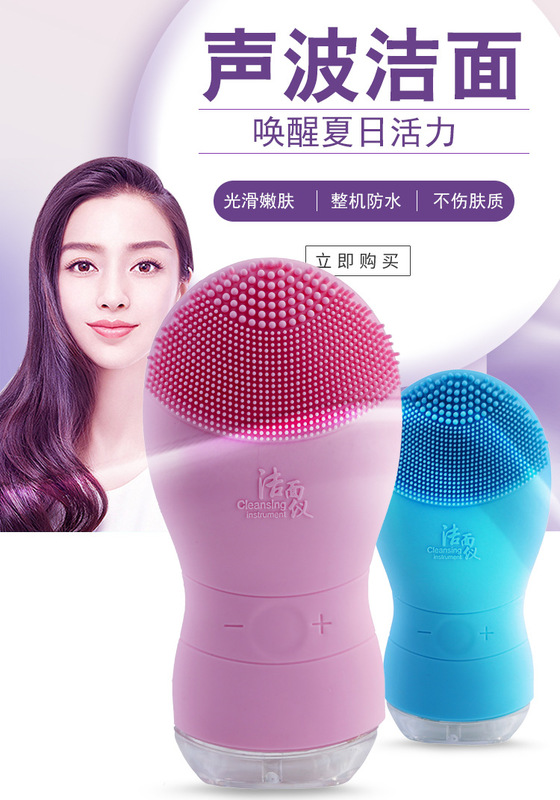 ● It enhance your skins ability to absorb product and increases the effectiveness of the product.